Merchant Cash Express is an alternative business funding solution where funding is advanced against future card payments. Cash Advances of £5,000 – £200,000 in 48 hours. Merchant Cash Express is another name for a Merchant Cash Advance UK, it is a finance payment agreement which is based on a percentage of forecasted sales from your future debit/credit card transactions within your business. This type of advance from an alternative finance provider gives small businesses a working capital injection via an unsecured business cash advance. The repayments gets repaid automatically once customer card sales receipts come through, meaning each transaction a small percentage is sent to the cash advance company. Merchant Cash Funding are deemed by many as a quick and convenient form of unsecured business funding. They have grown widely popular within the UK for cash flow support, especially among businesses which receive sales in a seasonal manner. They offer short term business finance when it is needed the most. Merchant cash Express advance services are an ideal solution for businesses that want to grow but need additional funding. They offer these loans on amounts over £5,000 and the repayments are variable based on the income you make on a daily basis through your card machine. They take an agreed percentage which means on quieter days you will pay less, making it an affordable solution. If you are a business who takes its payments directly from customers using a PDQ card terminal, then you may want to look at an alternative funding option called ‘merchant cash advance’. A merchant cash express lender will look at the volume of your card sales over previous months to view the ability of the business to pay back. The first thing to point out is that the Merchant Cash Advance repayment method is quite different from normal business loans. Instead of making regular, fixed payments once a month, you pay the money off in a fixed percentage. Every single day, you are going to pay a small percentage of what you make out of transactions with credit cards and debit cards you take via your PDQ Card Payment Terminal. That means that the amount you repay will actually fluctuate depending on how much you make in a day. You never run the risk of not being able to afford your repayment, because it’s always going to be proportional with the amount you make. This means if you don’t take any payments you do not make a repayment. 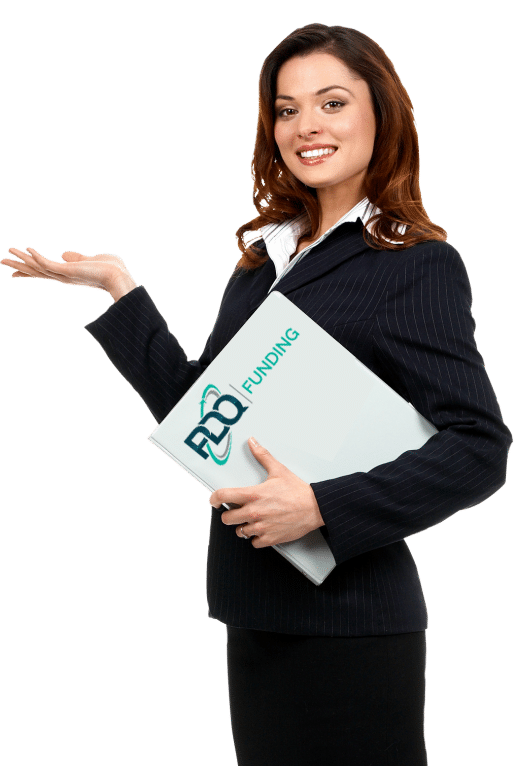 PDQ Funding offers its merchant cash express services to businesses that are based in the UK and take a minimum of £5,000 in monthly card payments. This is available to sole traders, partnerships and limited companies that have been trading for at least six months. Business Loan And A Merchant Cash Advance What Are The Differences? A merchant cash express advance is different than a business loan, the cash advance company is “advancing” the money to you so not technically a loan. The merchant cash advance firm will “own” some of your future card sales, meaning they will collect the money from those sales on a daily basis. Unlike business loans, working capital advances technically don’t have an interest rate or a set repayment period. Instead, we take a percentage of all your credit card sales, until you’ve reimbursed the balance and the fee agreed on. Business loans have stricter eligibility requirements, and in months with slower sales say over the Christmas break, you still owe the full monthly repayment to the bank for the loan. Especially for those businesses where the card transactions vary from month to month or from season to season, the business cash advance can be the perfect solution. The main benefit is that you repay at your own pace. Or to be precise, at the speed your business grows. Because repayments rise and fall with your sales, you’ll never need to worry about being short at the end of the month. And because there’s no fixed term for the repayments, there’s never any pressure. Merchant cash advances are a safer alternative to unsecured business funding because there is no such thing as a missed payment. Like to know more about a merchant cash express advance? The process is so quick, easy and simple. Complete the online enquiry form, once a merchant cash express funding expect has received it, they will return your call straight away. They are available to discuss all your questions and offer a fixed funding quotation for your business.